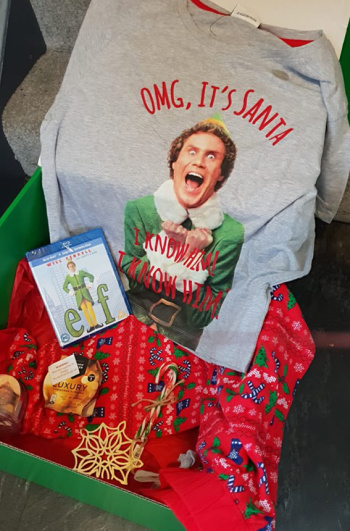 Get Your Own ELF Christmas Pyjamas! 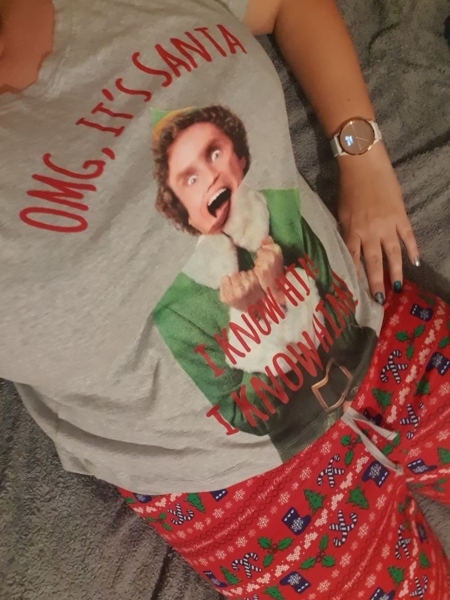 Wearing my brand new Elf pyjamas! 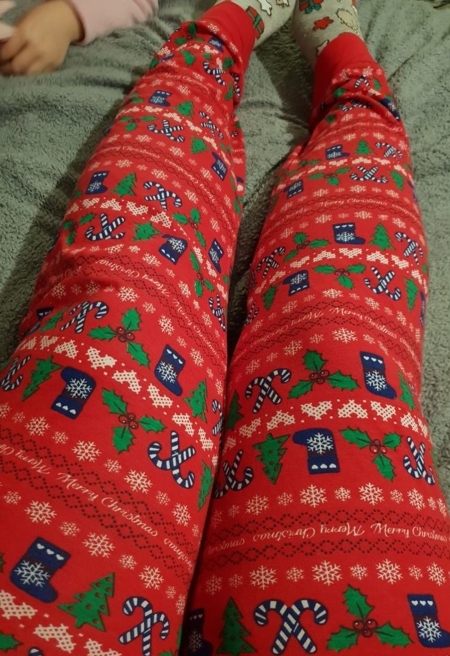 These amazing pyjamas have been tested fully to the max already, as I am a firm believer it is never too early for Christmas pyjamas! They are brilliant quality, made from 93% cotton. 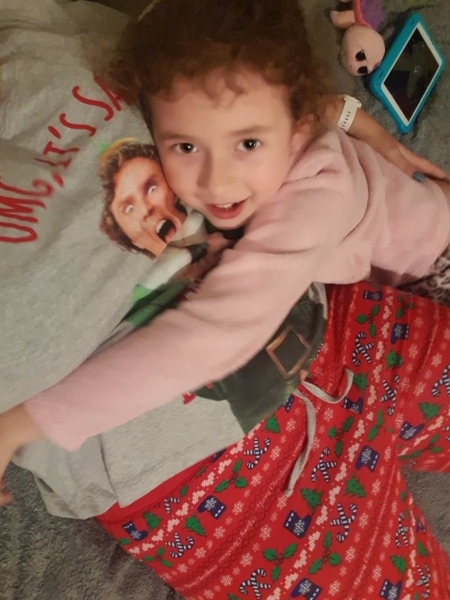 The top has a large print on the front, but it’s not a hard print that’s uncomfortable print so is lovely to wear, they even pass the cuddle test from my 5 year old hug monster. The trousers have an all over festive print, and again they are nice and soft to wear. I don’t think you would be disappointed to wear these!